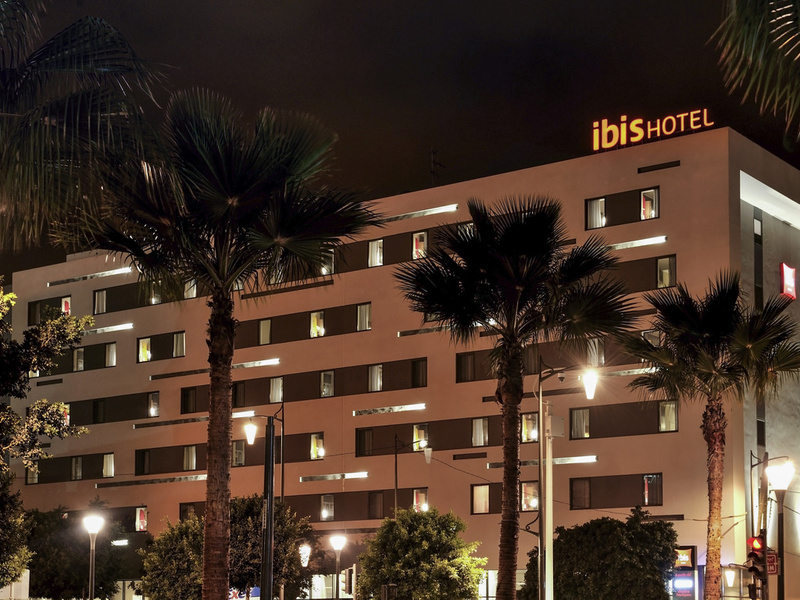 The ibis Casa Voyageurs hotel is located in a dynamic district in the center of Casablanca. Just next to the train station with a direct shuttle bus to Mohammed V Airport. A 2-min walk from a tram stop serving the city center, the Corniche, and Casablanca's business district. The hotel offers 130 air-conditioned rooms, free private car park, and a terrace, hotel bar and 24-hour snack service are available to help you relax. If you want to party, the Ain Diab corniche is 15 minutes away: pubs, restaurants, bars, etc. No matter what the time of day or night, the ibis bar the perfect place to organize meetings or relax, serving snacks, quick dishes, soups and drinks.